Fort Frances Municipal Airport . Just north of the town, our paved runway is 4500ft accessible by Bearskin Airlines. 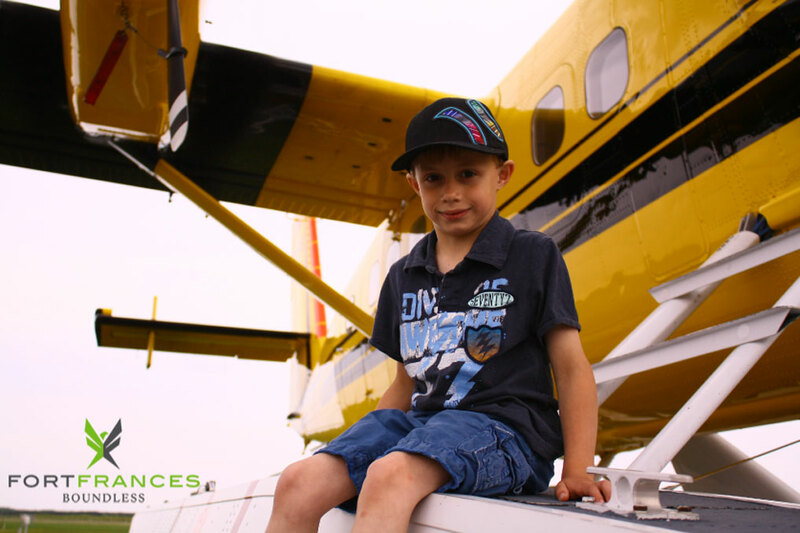 Fort Frances is also accessible by air from International Falls, MN. Falls International Airport is a short 3.3m (5.3km) drive north to the Canadian border.